HLP I+TRADE PARK allows to the resident project and companies to activate immediately their operations directly in China as if they had activated their own company under Chinese law, but without need to activate any Chinese company and internationally, they can take benefit for their Multichannel activities. The core advantage: for the selected company HLP I+TRADE PARK offer the same operations and functions of a new WOFE company setup. 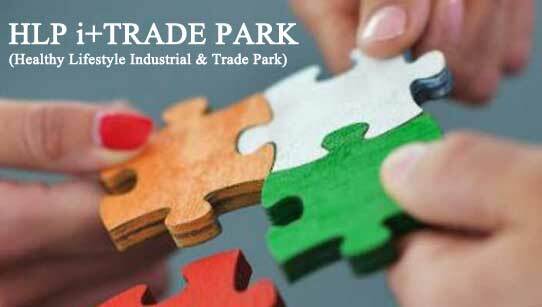 To be selected project / company resident in HLP i+TRADE PARK must be requested the Resident Access Card activation in one of Global Free Trade Zones on which is based the HLP i+TRADE PARK international network and so have direct access to the assets and licenses available in the HLP + TRADE PARK for your business project.